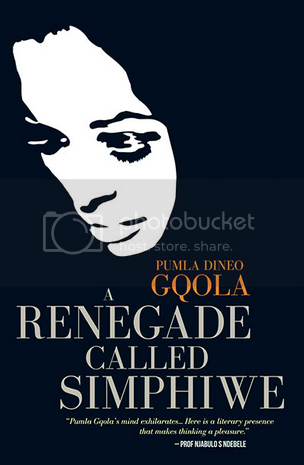 Pumla Dineo Gqola, the author of A Renegade called Simphiwe and What is Slavery to Me? 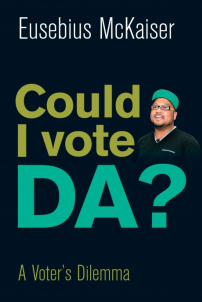 : Postcolonial memory and the postapartheid imagination, spoke out against the notion that black people don’t read during last week’s debate on “Decolonising the Literary Landscape”. 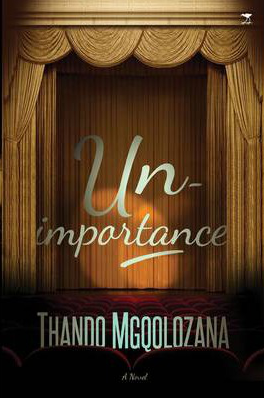 The event was organised by Jacana Media, with Eusebius McKaiser moderating a discussion between authors Thando Mgqolozana and Siphiwo Mahala, as well as Ben Williams and Corina van der Spoel. Gqola, who started her comment by saying: “I’m somewhat exasperated, but I’ll make one point”, believes the model of literature in South Africa is what needs to be examined and demolished. “I think I would take seriously the invitation that Siphiwo issued in 2011, that Thando issued earlier on and at Franschhoek. We need to seriously think about what we mean. “Several people are talking about the South African literary landscape, several people are talking about South African literary architecture, some of us are talking about decolonising South Africa’s literary landscape. But we are still unnecessarily committed to a model that too closely resembles exactly what needs to be slashed. “So, for example, the idea that there is a way to find a bookshop or book-selling system that works for black people, that is modeled on the current system but is located differently, whereas all over the world we’re seeing the collapse and the closing of the bookshop. That is an old system of getting books around. “In South Africa we are so committed to a model of a monopoly of booksellers that actually do not circulate South African literary products. Even those things that are on Homebru are hard to find three weeks later. I’m not even talking about up-and-coming, I’m talking about people who one day are on all the windows of all the Exclusive Books across the country – six weeks down the line you can’t find any of those people. Gqola said that the process of decolonisation is hampered by the idea of the bookshop and a certain kind of literary festival. Instead we should look to places like Uganda where the convention of how bookshops and distribution channels are supposed to happen has been turned on its head. Gqola also criticised the “circulation of lies” about what black people do and how they produce culture. 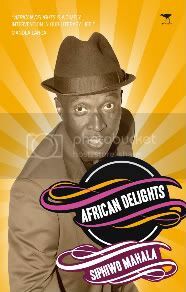 Gqola cited Kwaito as an example of “what works”, where the rules of music were subverted in order to create something new. “Part of how Kwaito has been able to remake South Africa was that it didn’t do what music was supposed to do; it disrespected in many ways the rules of the day, and ultimately changed what music means.